Microsoft announced that it is making an investment in Grab, a ride-hailing business in Southeast Asia. it is a strategic investment as both of them plan to launch a broad partnership to use Microsoft’s machine learning and AI tech. The first step towards which is adopting Microsoft’s Azure servers as cloud platform supporting Grab’s ride-hailing as well as the digital wallet. It anticipates that with the help of machine learning and image recognition, the passengers would be able to share their location with the driver by sharing the pictures of the surrounding which the system would identify and convert into the address. 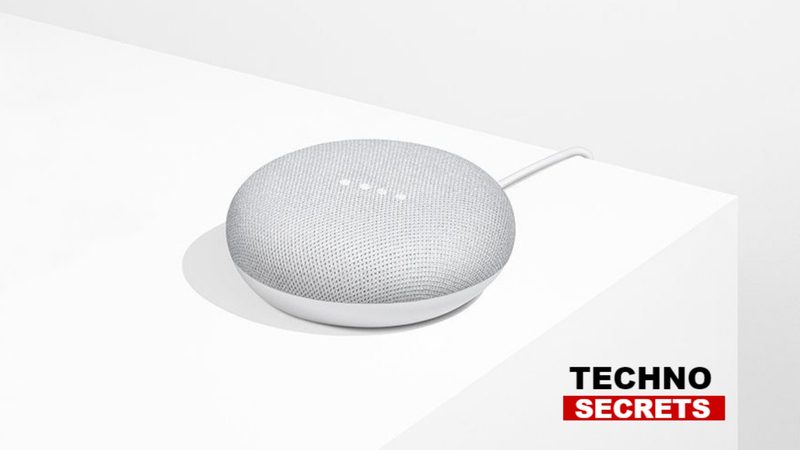 Or else, it would be able to handle recommendations, upgrade fraud detection and maps and improve facial recognition to identify the driver or passengers. Also, there will be non-AI powered arrangements like entertainment systems for car, different reward programs as well as integration with outlook. This partnership with Microsoft will help the recognition of the driver and passengers very easy. Microsoft has a history of partnering up with ride-hailing services, the company invested and partnered with Uber in the year 2015 and in 2017, it started working with Ola to build a connected car platform and also to provide in-car entertainment through its Azure cloud-computing service. Japan’s Softbank was also reported to invest $500 million in Grab. 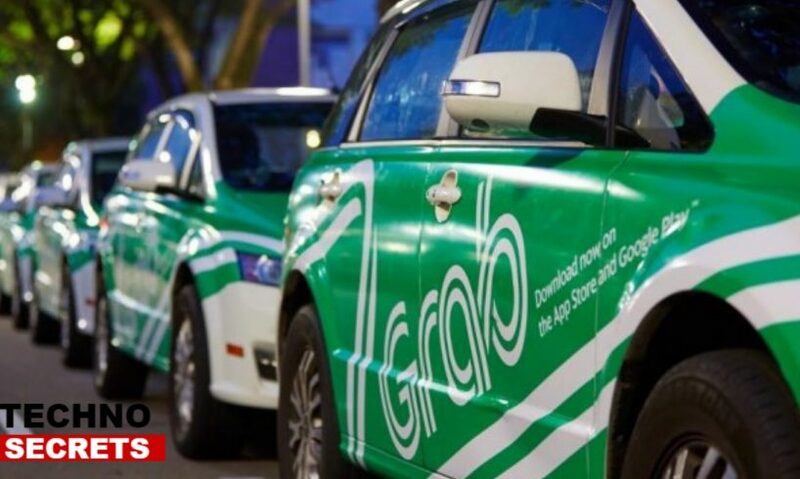 Investments from both the companies would help in increasing the amount for Grab to around $6.7 billion.